I saw this tag on The Literary Elephants blog and thought it looked like a lot of fun! Check out the Literary Elephant HERE for some great book reviews, tags and commentary! The great thing about books is that our opinions are so subjective. What I like may be what you hate or we may love the same things. I blog because I love talking about books, but over the past two years I’ve really enjoyed reading about YOUR opinions on books. Some of you have influenced my reading as I hope I may have influenced yours. Ok, on to the fun Tag! Here are the questions, straight from The Literary Elephants mouth. Oh, and if you click on the highlighted name of each book it will take you to their Amazon page so you can check them out. According to Goodreads I have read 116 books so far this year. Wow, that’s a lot of books! There were quite a few I loved, but did I love one more than another? That’s a hard call because its hard to compare books from different genres, but my favorite probably won’t surprise any of you who follow my blog regularly. I LOVED Anne Bishop’s Written in Red. It was original, the characters were amazing and the world building tremendous. I went on to read the rest of that series as fast as I could, then went out and bought them all in hardback for my library. 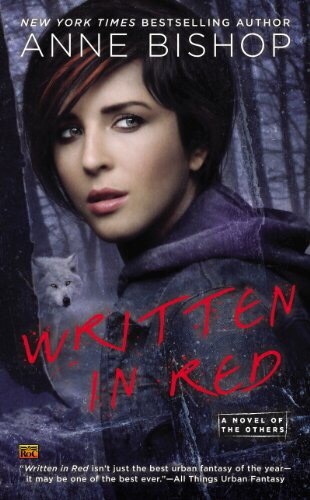 To read my review of Written in Red click HERE. No question my most anticipated and favorite sequel of the year so far has been White Hot by Ilona Andrews. I re-read Burn for Me just so it would be fresh in my mind and then burned through White Hot. Ilona Andrews writes the best paranormal fantasy novels! Read my review HERE for White Hot. 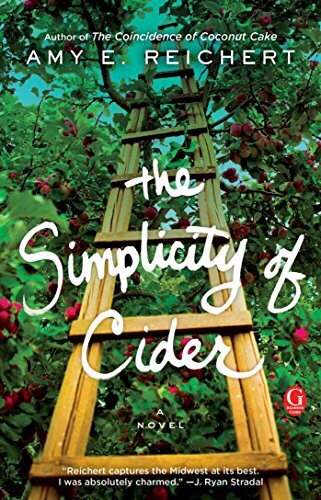 The Simplicity of Cider by Amy E. Reichart. It looks like a sweet summer romance and I have actually purchased it but haven’t read it yet. But I will! Read the synopsis by clicking on the name above. This is easy, its Wildfire, the third in the Hidden Legacy series by Ilona Andrews. I have the first two in paperback and have already pre-ordered Wildfire to include on my bookshelf. It comes out July 25th and I can’t wait! Oh boy. I hate to talk about the disappointments, and luckily there have only been a couple. 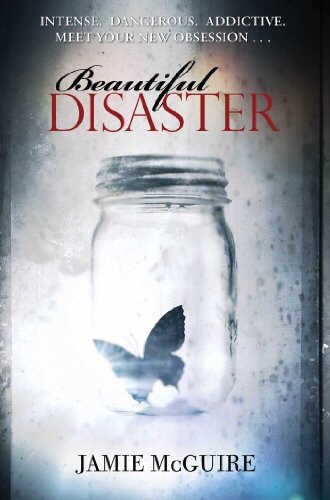 Beautiful Disaster by Jamie McGuire just didn’t do it for me. I don’t know if it was the hype? I read so many reviews about how great it was and well, I thought it was one hot mess. For more details, read my review of it by clicking HERE. 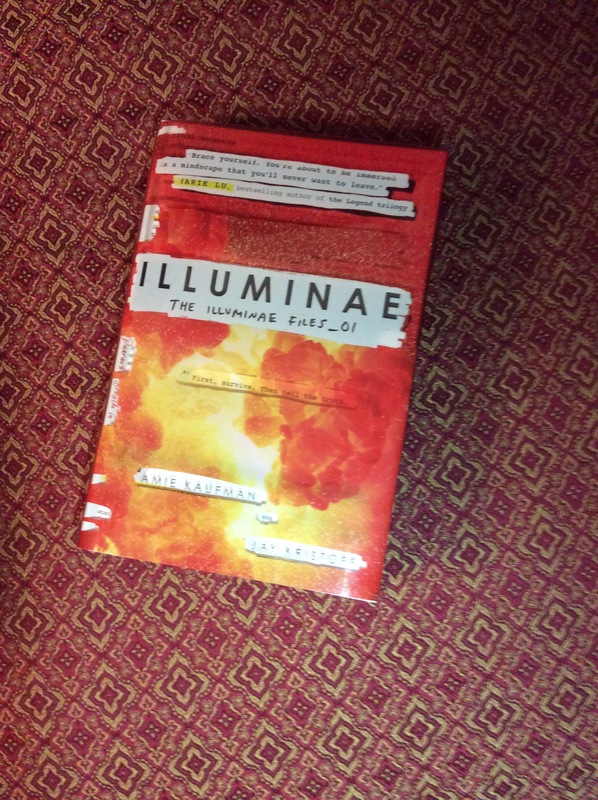 It was definitely Illuminae by Amie Kaufmann and Jay Kristoff. What a fantastic story, told in a totally original way. It was part novel, part graphic novel and part military manual. Lol, thats kind of a joke but not really. Read more of my thoughts in my review HERE. My sister introduced me to an author named J. Bengtsson. 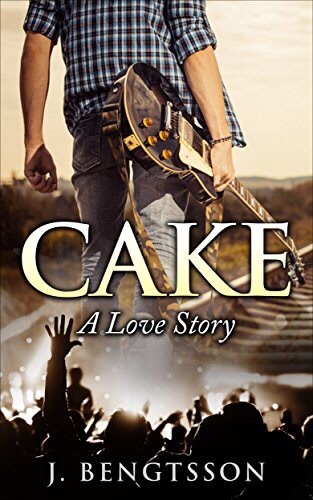 She wrote this great rock star romance named Cake. 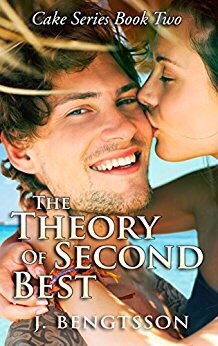 This is a truly hilarious romance, but it also has real depth to it. Well rounded and really really good. Read my review of Cake HERE. Oh gosh, I don’t really get crushes. Although I will say either Gabriel or Ricky in Kelley Armstrong’s Cainsville series would do in a pinch. Or possibly both of them? Hmmm. I’m going to go with Simon, no Meg, from Anne Bishop’s Others series. No Simon. They are just both great characters! I pick both! Seriously guys, pick up Written in Red for your Urban Fantasy fix. I may have to read it again. Right now. It’s not hard to do, I’m a big baby! 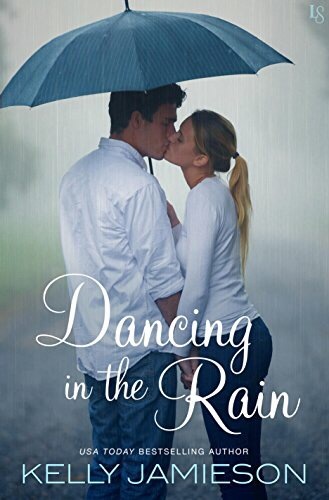 Dancing in the Rain by Kelly Jamieson. Its a sad premise about a woman who had a one night stand in college, got pregnant, raised her daughter then finds out she has cancer. She wants her daughter to have a father so she tracks him down. Its a love story and a three kleenex novel. For my review click HERE. Oh gosh, just reading makes me happy, but let’s see. Abbi Waxman’s novel The Garden of Small Beginnings was laugh out loud funny! My husband kept giving me the side eye and I’d try to explain the dialog, and well, it’s never as funny as in the moment your reading it. Anyways, this book was amazing. Read more of my review HERE. Then pick up the book! I have no idea! Was Star Wars: Rogue One a book? I loved the movie. Flame in the Mist was gorgeous! 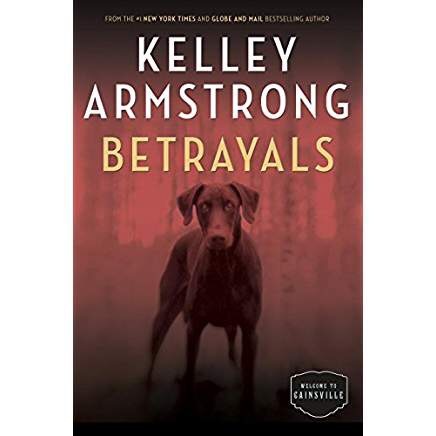 I have two more left in Kelley Armstrongs Cainsville series and I know they’ll get read soon. 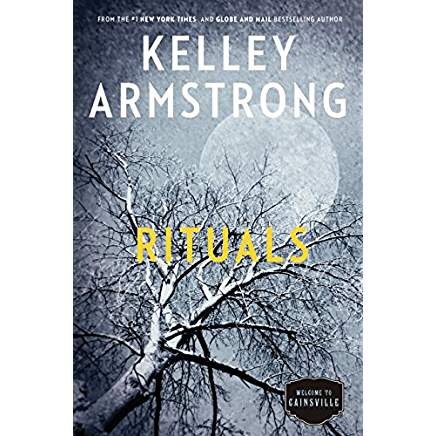 Rituals is out in August so I don’t have long to wait for that final novel. 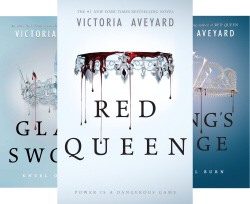 I want to finish the Red Queen series. Wow, there are so many that this post would go on forever! I’ll just stop with those four. What do you think? In looking at these titles I can see that I definitely like fantasy novels, LOL. How would you answer these questions? Consider yourselves tagged! And let me know when you’ve posted your answers so I can take a look! Okay, I just picked up Written in Red. Not sure when I’ll actually read it (! ), but I have it on my Kindle. Thanks for the recommendation. It is Urban Fantasy. I loved it! Love your list! 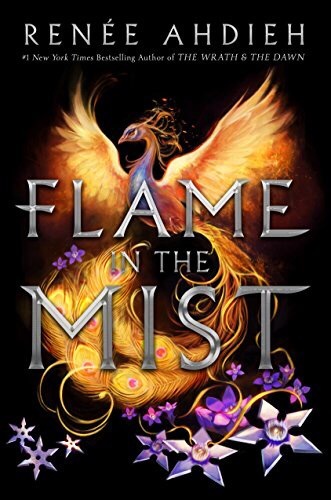 I totally agree with Illuminae and Flame in the mIst! They’re pretty amazing! I’ve read Written In Red and loved it. I haven’t finished rest of the series yet but I hope I’ll get to it soon. The rest of the series is great too! Definitely try to get to it. My reaction to it really caught me off guard which is why I rave about it I think! Lol. A pleasant surprise to be sure. so many great books!! Especially Ilona Andrews and Anne Bishop are favorites of mine – 5stars all around!! You’re a fan of fantasy? Awesome!! It’s my favorite genre! What’s ypyr favorite urban fantasy novel? UF – Ilona Andrews :D, Anne Bishop, Nalini Singh (not sure if she is UF) – am I missing good ones? My sister listened to Patricia Brigg’s series and said the narrator was great. I may need to take a listen, it’s been awhile since since I read the beginning of the series. So good! You should definitely try Kim Harrison or Really any of tthose I mentioned. I forgot to mention Faith Hunter. te Jane Yellowrock series is great. I’m still reading those for the first time. There’s a lot of them…. I hear about the Jane Yellowrock series – I can’t get those on audiobook, which is a bummer, but I’ll try the ebook. Patricia Briggs is awesome, I can only imagine that her audiobooks are equally awesome. Omens is the first in the Cainsville series, Bitten is the first Otherworld novel. 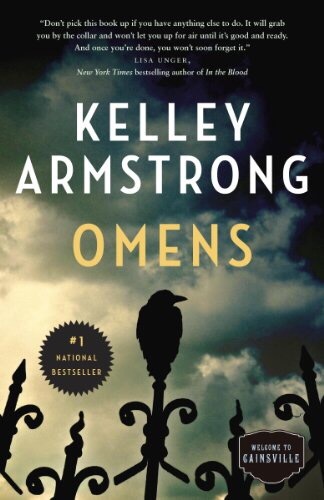 I was able to get Omens as audiobook. 😀 yay!